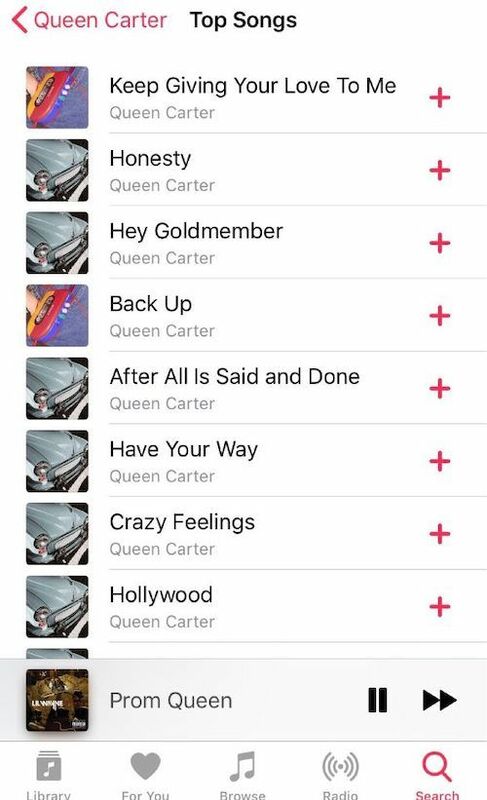 News just hit that Beyoncé "dropped two new albums" under the name "Queen Carter" on iTunes, but fake news will expose the fakes every time. Got us all hyped for nothing. Deets inside. Beyoncé is giving all y'all who fell for the "Bey just dropped 2 new albums!" fake news the same look above. 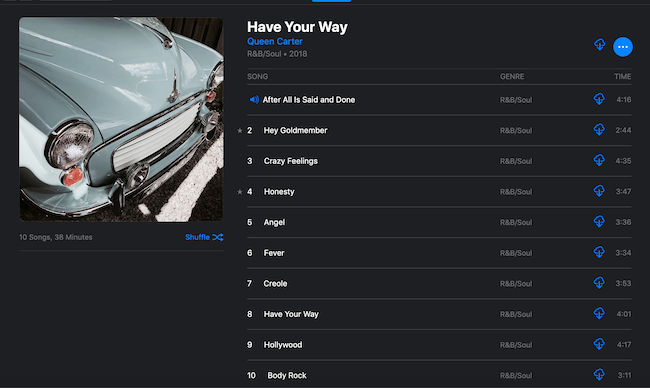 Especially because this popped up on iTunes & Spotify but not Tidal. 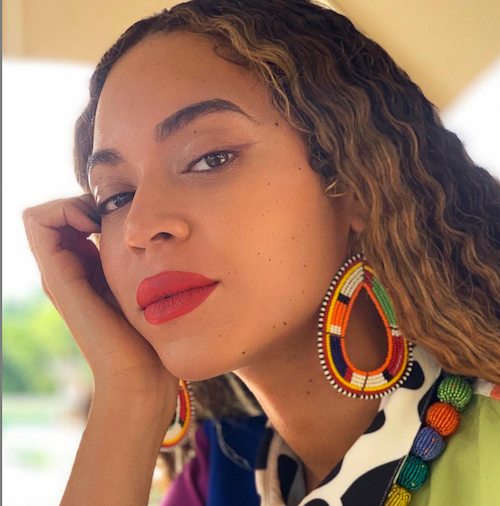 When news started to go viral tonight that Queen Carter had come thru with the come thru - a new double album just in time for the Holidays - some folks didn't even bother to click play on one song before sharing the news. Others simply must not have been rocking with Bey since the get, and didn't ever feel the need to go listen to her earlier bops. The tracks aren't new and most, if not all, are not even unreleased. The mostly-now deleted "albums" are just compilations of early 2000's Beyonce songs. They're from her early albums, soundtracks like Bad Boys and Best Man, and DJ-created mixtapes (back when folks actually remixed other people's songs for a mixtape). Some tracks on these listings were also remixed to make them sound new. We're here for the high school throwbacks though. Then this song popped up as well. No wonder Jacquees is in these streets calling himself the king of R&B of this generation. Some folks don't know their history. Even the Queen Bey's history. And yes, many in this generation were alive and well in the late Destiny's Child/early Beyoncé days. By the way, a clout chaser hit SZA earlier today too, dropping old songs and repacking it as a new album. Her management has shut it down. Clearly, somebody is out here trolling, and it's kinda working. NEXT: Joe Budden & Cyn Santana Are ENGAGED – After A Hilarious (And Shady) Proposal! See What They're Saying About It Now.